1. Adopt a formal policy about travel disruption so that employees are clear in advance about how they should report their difficulties and how this type of absence from work will be dealt with. 2. Think practically about how the disruption can be dealt with, for example, can the employee work from home instead or can the employee make up the lost hours at some other time? Whilst it might not be ideal, it may in fact result in more productivity overall. 3. Consider whether the employee will be paid for the work time missed. Their entitlement will depend on their specific terms of employment but even though there might not be a legal requirement to pay the employee, it may be sensible for employee relations to show some sympathy for the individual’s predicament. 4. If you intend to withhold pay for those who do not make it to work on time, consider offering your employee an alternative option, for example, the chance to take the time as annual leave (assuming they have sufficient holiday entitlement). 5. Remember that the employee may be able to legitimately exercise their right to take unpaid time off work to care for dependents, for example, because their child's nursery is closed as a result of the strike and they have no other childcare cover. 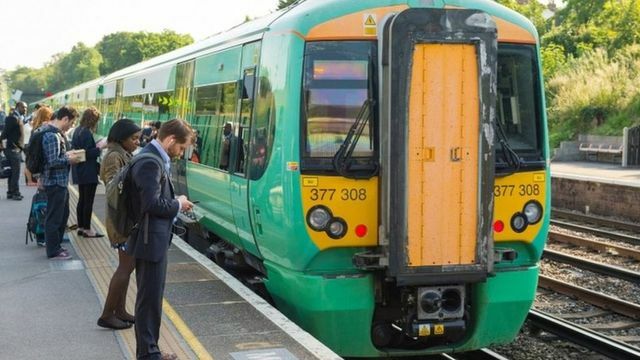 Workers on Southern trains are to stage a 48-hour strike on 7 and 8 September in the continuing dispute over the role of guards, the RMT union has announced.